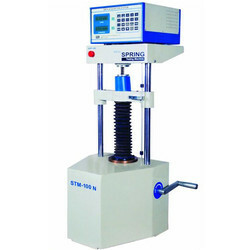 Considered for robust construction, our ranges of spring coiling machines are especially designed to provide finest performance even under rigorous working conditions.This are mechanical Torsion Spring Making Machine capable of producing right & left hand Torsion Springs with designed end length etc. BASIC SILVER COIL MACHINE Mumbai tattoo now lunched The fine design of great tattoo machine constructed by our talented disigners for the professional tattoo artists. The well balanced machine. 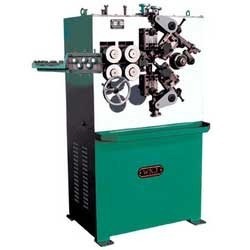 BASIC SILVER COIL MACHINE is a best coil machine ever. color: Silver; Mumbai Tattoo Supply Brings You The Best Quality Products. Automatic Bonnell Spring Coiling Machine- Suitable for making bonnell spring for mattress/sofa/Etc. Wire Dia: 0.15mm to 0.80mm. For information kindly download the attached file.